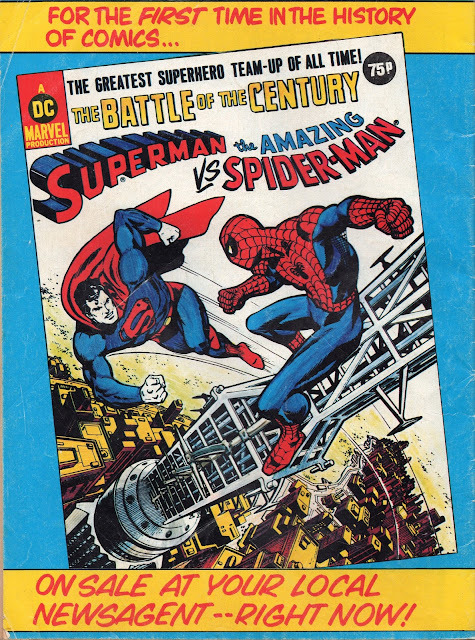 The first team up of the major superheroes, and, frankly, still the best. Easily. So. This. 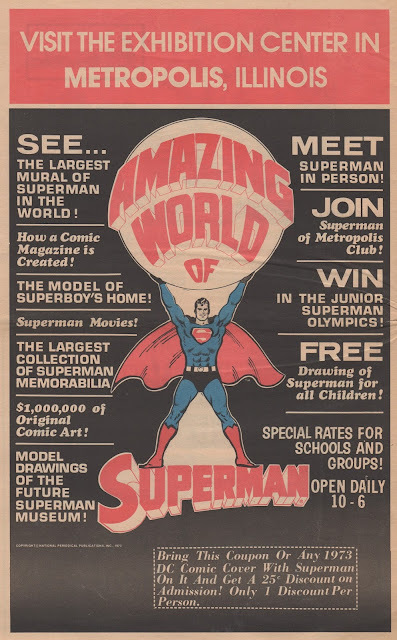 In 1973 the town of Metropolis, Illinois, had a Superman themed exhibition. The whole town turned out to celebrate, and DC Comics were right in there with them. To really get into the swing of things, the local newspaper, The Metropolis Planet (I mean, what else would you call your newspaper) issued a special edition, the cover of which is posted below. And yes, I am still very much digging my new A3 scanner, thanks for asking. 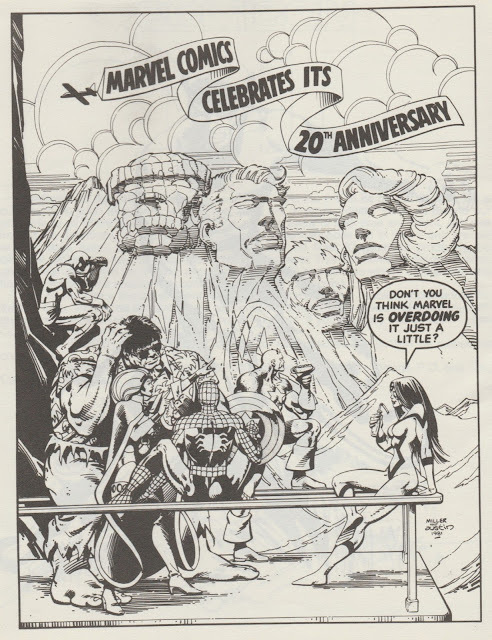 Now I have no idea if this ad ever made it to any American publication, as the only place I've ever seen it is in the Panel Power Comicon III programme. The Comicon was held in Sydney that year, and the programme is packed with illos by Barry Windsor-Smith, Jack Kirby, Mike Royer, Gray Morrow, Carl Barks, John Dixon, Glenn Ford (who drew the cover), Paul Gulacy, Gil Kane, Frants Kantor, Peter Ledger, Paul Power, Bill Stout, Paul Wheelahan, Colin Wilson and a pack of other luminaries. Good luck tracking it down. It's well worth it, if for the sketches and drawings alone. And no, before you ask, you can't have my copy. I fluked it at a comic book store in Melbourne years ago and have held it close to hand ever since. Mind you, if you went to the 1981 Comicon, and can remember it, then by all means, share your thoughts in the comments section. Now, just what was Daredevil doing with those binoculars? 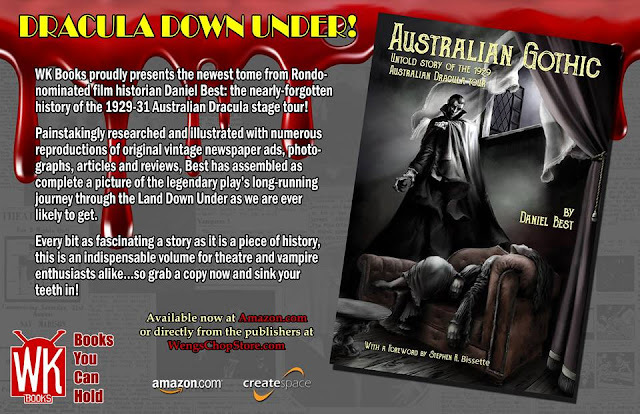 Australian Gothic can now be purchased at Amazon. Go, run and buy it, and tell your local bookstore to stock it. You'll not regret it. 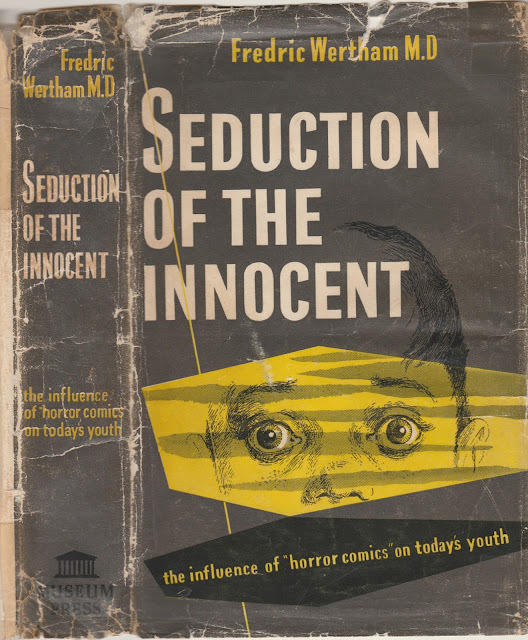 Since I first heard about this book I've wanted one, but each time I bid on a copy on auction sites, or enquired on book sites, I missed out. I had resigned myself to the fate of only having an electronic copy, never a physical one. Imagine my shock and horror when I walked into an Op Shop (or charity shop for you overseas folks) and found this edition mixed in with some old books, priced at a whopping $4.00. I picked it up and opened it, yes, it was there. The British edition, missing the bibliography, but with the introduction by Randolph Churchill, son of Sir Winston. As I held it in my hands my first urge was to run as fast as I could out the store, never to return. I quickly came to my senses, handed over a $5.00 note and told them to keep the change. I left, so very happy to finally have this in the collection. I know that the work has been largely discredited, mainly by my excellent friend Dr Carol Tilley, but that doesn't lessen the thrill of the find.